Hemen is a co-founder of the firm, with a strong track record in operational management over the past three decades. He is a member of the Investment Committee, the Management Committee and the 8 Miles Board. Hemen sits on the boards of Awash Wine Share Company, Orient Bank and eleni LLC. 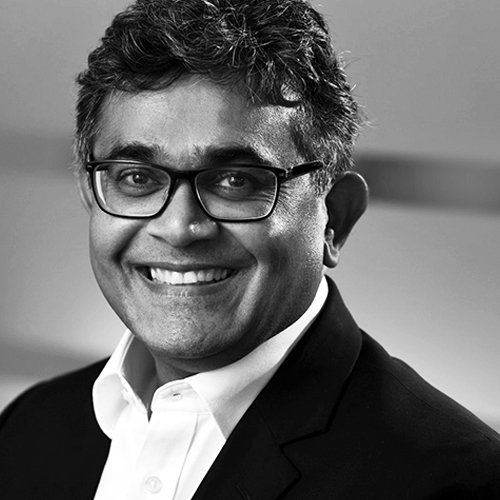 Prior to 8 Miles, he held a number of senior management roles in Standard Chartered Bank in West Africa, and he also set up the Mumbai office for Boston Consulting Group. He holds a degree in Economics from Harvard University and an MBA from Stanford Business School.